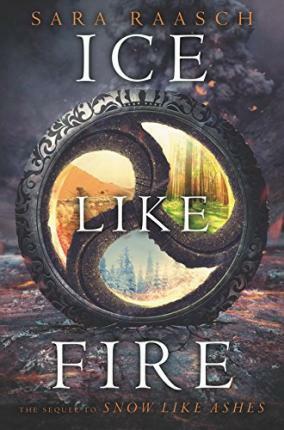 A striking fantasy tale of dark magic, dangerous politics, and discovering your true selfâ€”perfect for fans of Game of Thrones, An Ember in the Ashes and A Court of Thorns and Roses. 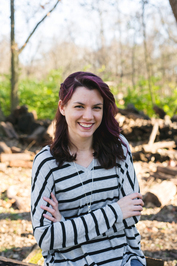 Orphaned as an infant during Winter's defeat, Meira has lived her whole life as a refugee. 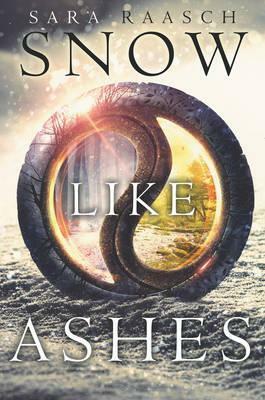 Training to be a warriorâ€”and desperately in love with her best friend, Winter's future kingâ€”she would do anything to help Winter rise to power again. 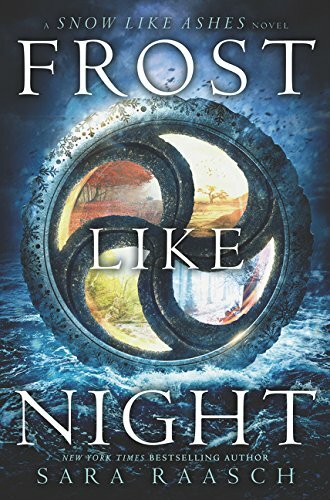 So when scouts discover the location of the ancient locket that can restore Winter's magic, Meira decides to go after it herselfâ€”only to find herself thrust into a world of evil magic and dangerous politicsâ€”and ultimately comes to realize that her destiny is not, never has been, her own.